Hoja Verde is a maker on a mission. 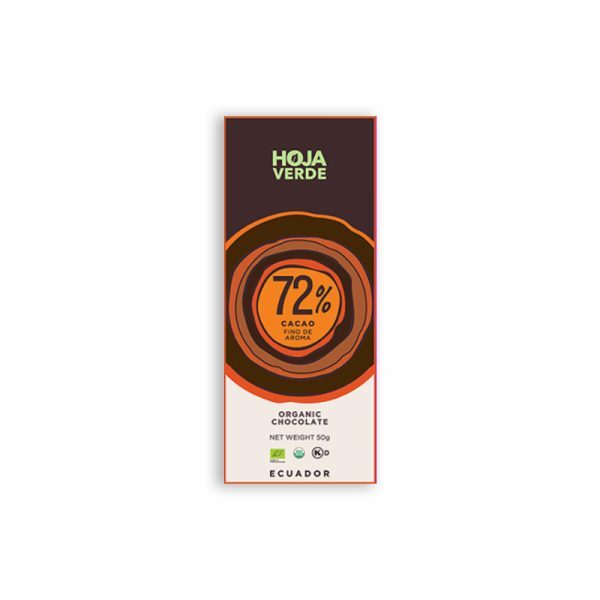 It’s determined to prove that not only is great cacao grown in the tropical lowlands of Ecuador, but truly spectacular bars are made there too. 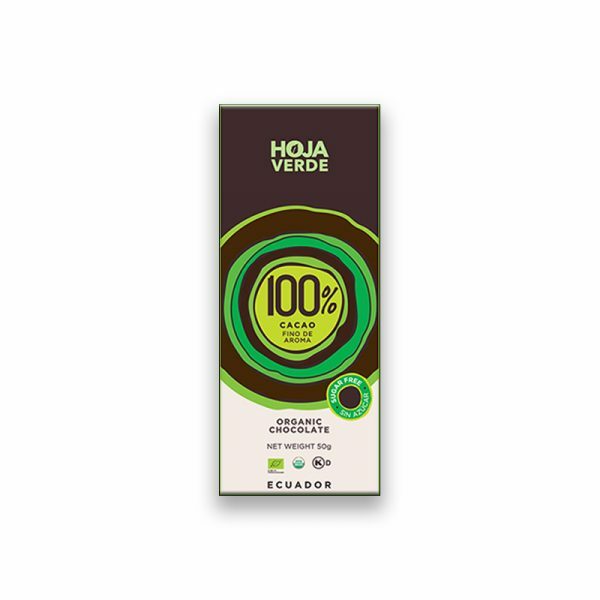 And Cocoa Runners is delighted to be the first to welcome Hoja Verde to Europe. Having cultivated a flourishing floral business, the Letort family were looking for chocolate to sell as gifts, alongside their blooms. Having failed to find anything that met their high standard, they decided to make bars themselves. And so, in 2006, Hoja Verde was born. 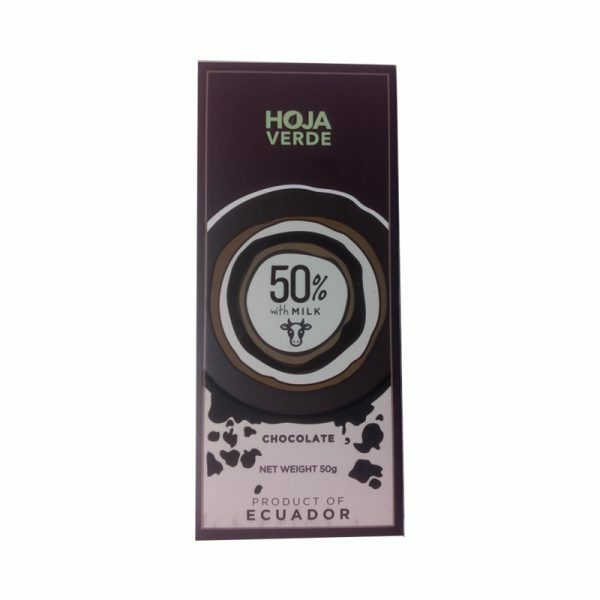 Hoja Verde sources the beans for its bars from APROCA, an associative organisation of 400 afro-ecuadorian families located in the lowlands of the Esmereldas province in northwest Ecuador. The beans are only from trees grown amid shaded plantations – ensuring the ongoing balance of the natural habitat. The Letort family started out making bars in a small factory in Ecuador. Its early success and rapid expansion saw Hoja Verde move to a cutting edge factory on the outskirts of Quito in 2014 where they make all of their bars today. Innovation without boundaries is the driving force behind Hoja Verde. It believes in creativity without rules and limits and is determination to take Ecuadorian raw material to another level. This passion not only adds value to the communities at the source, but also produces truly exceptional bars that deserve to enjoyed the world round.